Divorce is a legal process, which is carried out by the Family courts. The procedure begins with a divorce petition and ends with a decree absolute, which dissolves the marriage. 1) When can you issue a petition? You cannot issue a divorce petition unless you have been married for more than one year. It does not matter where you were married. 2) Do you need the original marriage certificate when filing a divorce petition? Yes, you will need the original or a certified copy. A copy can be requested from your local registry office for a fee, of usually £10. The certificate will be retained by the court. 3) What grounds need to be satisfied? (a) Your spouse has committed adultery and you find it intolerable to continue to live with him/her. (b) Your spouse has behaved in such a way that it would be unreasonable to expect you to continue live with him/her. (c) Your spouse has deserted you for a continuous period of two years or more. (d) You have been living apart from your spouse for two years or more and your spouse agrees to the divorce. (e) You have been living apart from your spouse for five years or more, whether or not your spouse agrees to the divorce. It is no longer compulsory in a petition based on adultery to name the third person concerned. The law encourages couples to reach an agreement over future arrangements for their children without the need for a court to become involved. Orders will not, therefore, automatically be made relating to the children as part of the divorce process. 5) When are financial issues dealt with? Negotiations in relation to financial arrangements for the future can take place at any time before, during or after the divorce. It is usually not necessary for negotiations to have been completed before the divorce can be finalised. 6) When will I be able to remarry? Neither party to the marriage is free to remarry until the final decree of divorce has been made (known as the ‘decree absolute’). 7) How much will this cost? 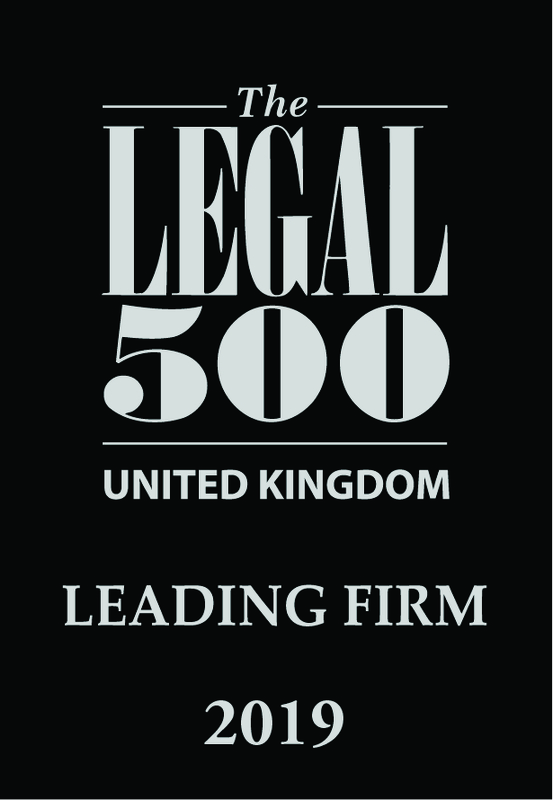 Solicitor’s costs will normally be in the region of £500-£600 plus value added tax and disbursements. The main disbursement is the Court fee of £410 that has to be paid to the Court when the petition is issued. 8) What happens during the proceedings? c) If the divorce is not going to be defended, the Respondent completes the question and answer form (acknowledgement of service) and sends it back to the Court office. d) The Acknowledgment of Service is sent to the Petitioner’s solicitors by the court, who then prepare a statement to be signed by the Petitioner in support of the petition and this is submitted to the court. f) Decree absolute can be requested 6 weeks after the date of the decree nisi. Melanie Timms, a trainee solicitor with experience of both children and divorce matters. If you feel we can help, or if you have any questions, please do not hesitate to contact David or Melanie on 02476 531532.